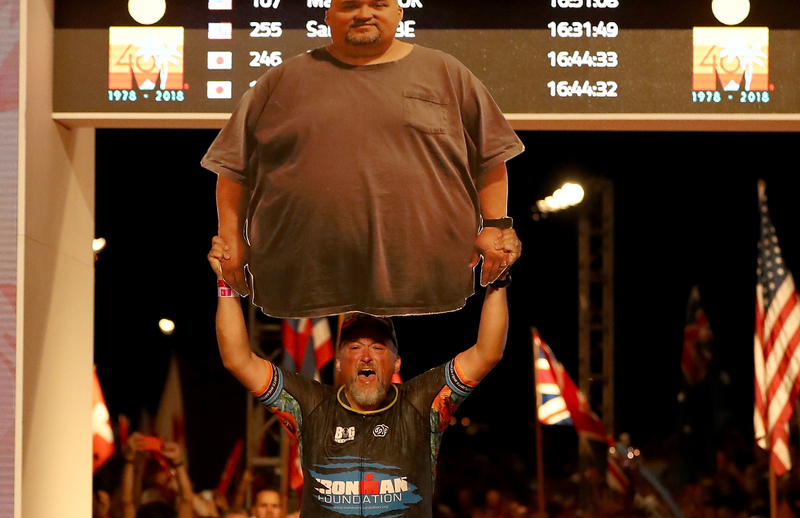 Take that first step and be on your way to the same unstoppable feeling Marcus Cook (see video) experienced after losing 264 pounds and becoming a triathlete. 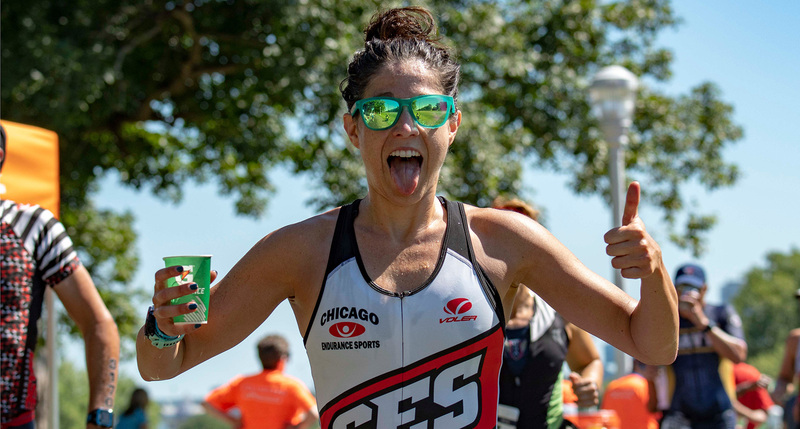 Just use the slider tool below to select your skill levels in the swim/bike/run, and you’ll be the proud new owner of a free triathlon training plan. Plus, you’ll have access to personalized training and nutrition content every time you visit the site. Please enter your zip code to find events near you. 5825 Delmonico Drive, Suite 200, Colorado Springs, CO 80919 • 719-597-9090 • Copyright © USAT. All Rights Reserved. Did you select your skill level? Your training plan will be customized to your skills in each triathlon event. Use the sliders to confirm if you're at a beginner, intermediate or advanced level. No thanks, just download my intermediate training plan.